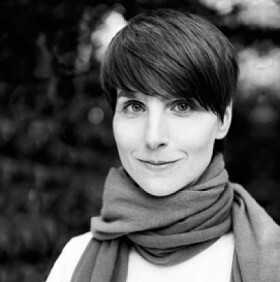 Franziska Walther, born in 1980, is a designer, illustrator and architect in Hamburg and Weimar. She designs books and print material for publishing houses and agencies. Her passion for image and writing -first and foremost their symbiotic expression- characterizes her work, registered under her business name Sehen ist Gold®. She has received various awards, most prestigious the Joseph-Binder-Award 2012 in gold for her illustrations of Peter Schlemihl.